Disc golf is an amazingly fun, and highly affordable sport. However, most people are not aware of where they can pick up a set of discs, and who can necessarily help them make the right choices--especially for beginners new to the sport. 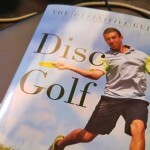 To help that, we are assembling a directory of disc golf stores to help players find a nearby store to buy some discs, get help with their bag, and ask about new discs being released. 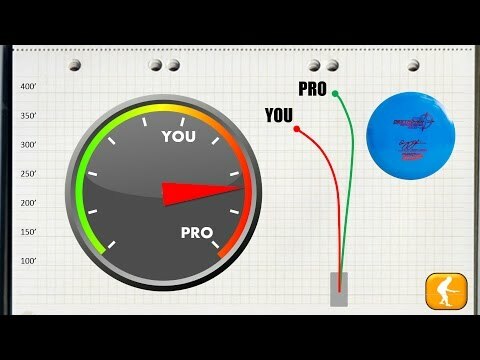 There are typically two types of stores that sell disc golf equipment, and this does play a part in what your expectations should be. Much like the regular ball golf pro shops you may find at your local golf course, a specific disc golf store sells basically just that--disc golf equipment. Specializing in disc golf gear, the shops will usually carry a large selection from all of the major brands, as well as the smaller manufacturers. 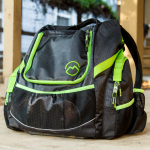 These disc golf stores will also carry an assortment of disc golf backpacks and bags, as well as towels, mini markers, shirts and hats, and some even carrying disc golf shoes. Most will stock snacks and refreshments as well, ensuring that you'll have everything you need out on the course. The disc golf store is also where you will find knowledgeable sales staff who are often very proficient disc golfers and know the discs quite well. If you have questions as for whether a disc is right for you, run it by one of these pro shop staffers and you should get a pretty reasonable idea about your disc purchasing decisions. Oftentimes you will find your local disc golf store located either on or very near your local course. 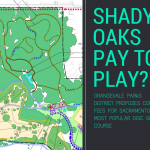 Here in the Sacramento area, we have a Final 9 Sports location on both of our main courses, and these are probably where the majority of players buy their discs, along with online sales. 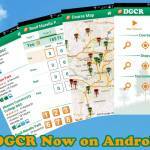 The second usual location are general retail stores. More specifically, big box sports retailers. Places like Big 5 Sporting Goods, REI, and Sports Authority all either currently or previously carried discs. Mostly from Innova, as they are the market leader as far as sales go. The selection is usually fairly small, and only covering the most mainstream and beginner-friendly discs with a few exceptions. But they will also carry starter packs and small bags. Your chances of finding an employee who's familiar with the sport--never mind knowing the ins and outs of the discs--are slim to none, but it doesn't hurt to pop in and see what's in stock as you may find a weight or color/stamp that you've been looking for. The exception here is Play It Again Sports, where often there's someone who's much more familiar with disc golf--especially true of the Redding, CA location before it closed. If you know of a location that sells disc golf discs and other gear, please contribute to the list by either submitting via the directory dashboard, or sending us an email to lou at sacramentodiscgolf dot com. Thanks, and throw low!